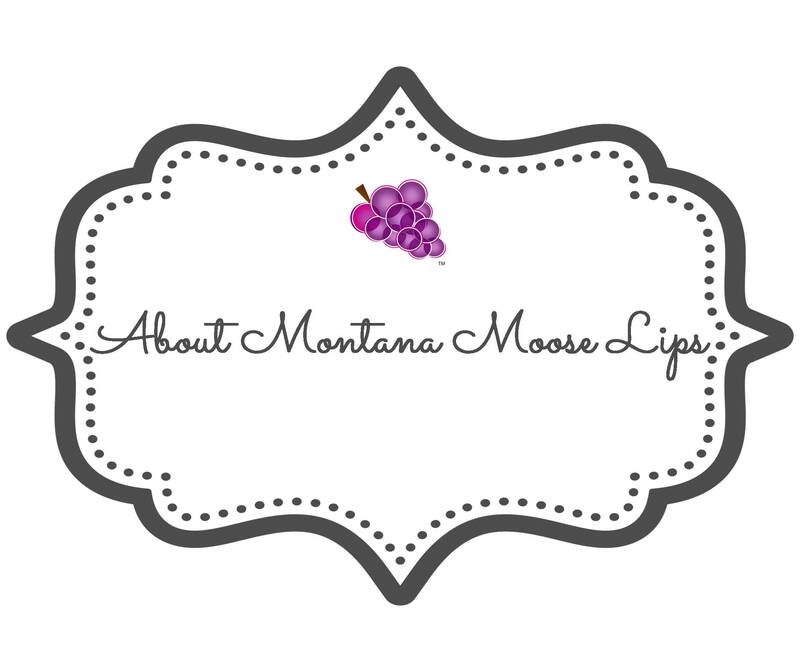 My Montana Moose Lips Lip Balm formula is the lip balm that I created for the guys in my family for their annual outdoor wilderness retreat in Montana. They are building a cabin in Glacier Park and this is the stuff that keeps their lips from getting dry, cracked and chapped in the harsh elements there. The air is thin and there’s no humidity and both of these elements alone are enough to wreak havoc on lips. In addition, these are specially formulated to have a low to no shine factor and a bit of SPF as well. 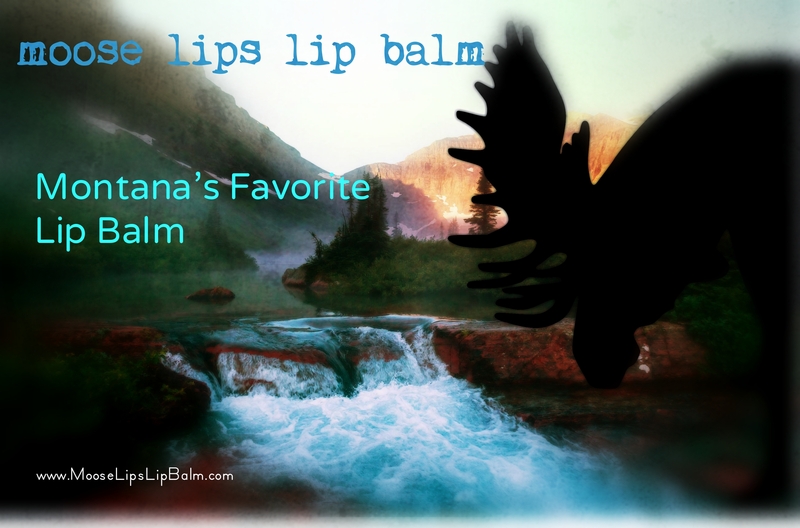 These lip balms are great for everyone that works and plays outside in the elements. And of course they are also fantastic for those that sit behind a desk too since we know they love the outdoors as well. They are great for active people that run, hike, swim, ski and bike. They are made using a combination of highly moisturizing oils and butters which are blended by hand in small batches for superior freshness and quality control then poured by hand into eco-friendly packaging.